Our VIP Homestays are currently only available in Sydney and Melbourne. 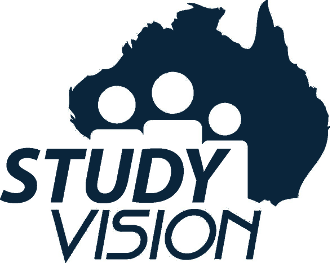 Study Vision staff have noticed the increasing demand for upper quality homestay homes with host families who have the time and are willing to provide a little extra service to delight their guests. This is why we have carefully selected a number of these Homestay families to be part of our VIP Homestay Program. Help with finding part-time jobs or getting a driving licence, or dropping you to college, etc. Additional charges will apply if any one or more of these options are specifically requested in your application.